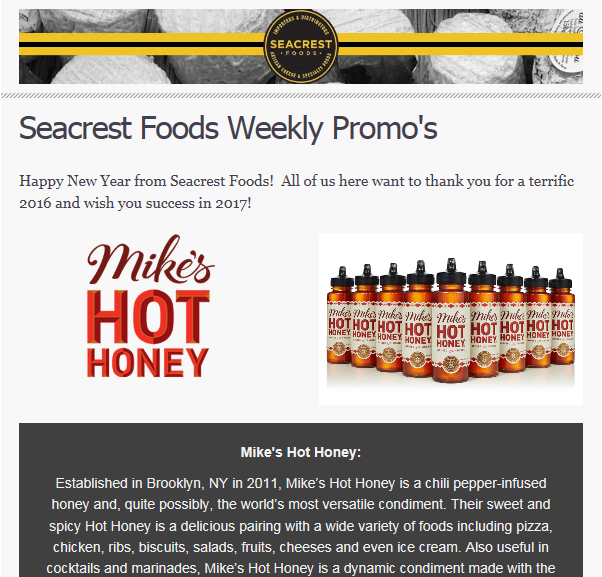 A Seacrest Foods Exclusive! 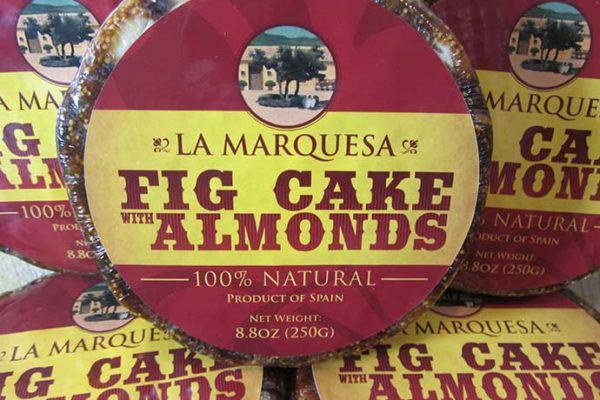 We have changed our brand of fig cake to our La Marquesa Brand. 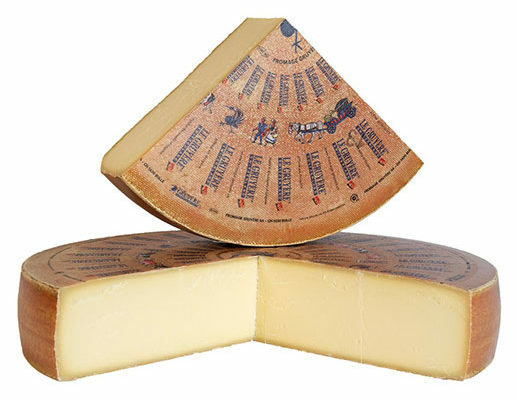 All La Marquesa Brand products are personally sourced and branded by Seacrest Foods. 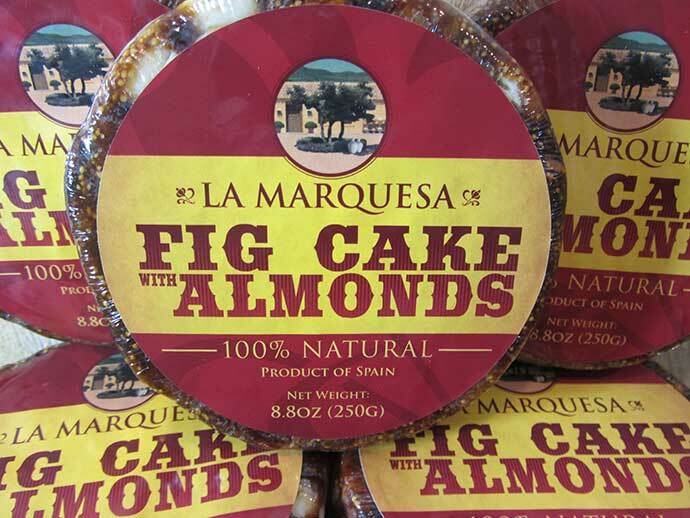 This Fig Cake with Almond is hand-made by a small, family-run operation in Murcia, in the southeast of Spain. Simple ingredients and clean flavors combined with a sharp looking package that lets you see the product make this an exciting change for us. 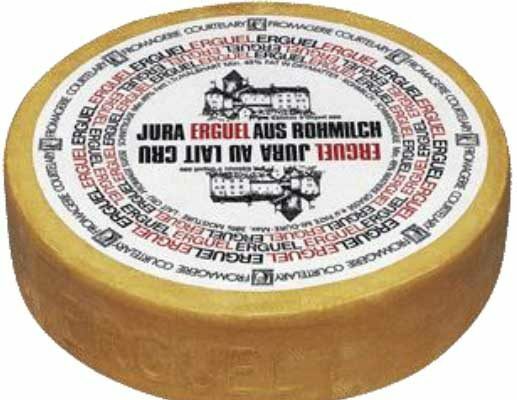 We have also changed the pack size to make it more approachable for many of you.